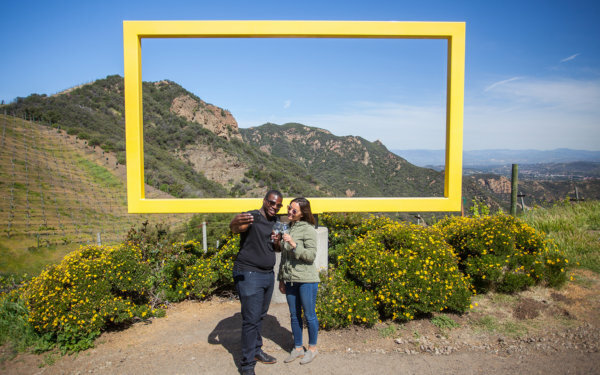 When you’re spending time in Conejo Valley, exciting day trips are just a leisurely car ride away. 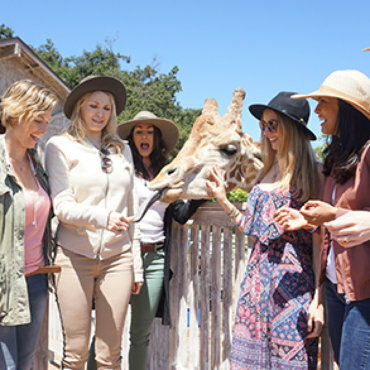 Whatever your pleasure–museums, beach time, gorgeous gardens, history–you can fill your days with adventure and exploration in beautiful, uncrowded Conejo Valley. The Ronald Reagan Presidential Library in Simi Valley is home to a section of the Berlin Wall, the same Air Force One that flew President Reagan around the world, a replica of the Oval office and more than 40,000 gifts and artifacts collected by the President and First Lady during their lifetimes. Come and enjoy learning about the U.S. Secret Service and soaking in all of the American history. Part of the Santa Monica Mountain Range, the Chumash Indian Museum is surrounded by lush, natural beauty and wildlife. 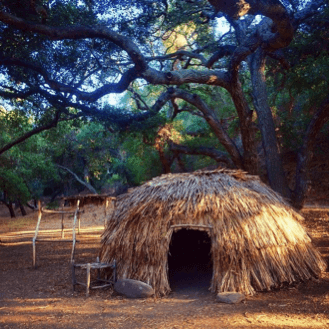 Within the 432-acre park, see preserved Chumash sites and authentic representations of how the Chumash people lived. Hiking is allowed within restricted areas and you can bring your furry companions, so this day trip is truly for the whole family. Step back in time as you experience the Reyes Adobe Historical Site. 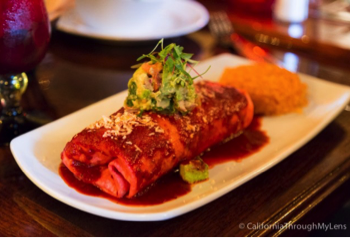 Built in 1850 by early landowners Jose Reyes and Maria Altgracia Reyes de Vejar, Agoura Hills’ first home, highlights California’s rich Spanish influence and is a tribute to Spanish Rancho architecture. 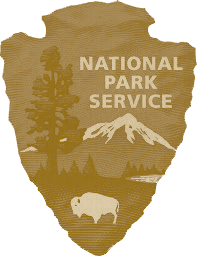 Now a cultural landmark, the restoration of this property has created an interpretive center and museum for visitors to enjoy. The grounds feature outdoor displays, a barn displaying a site timeline and many artifacts of the time period when the home was built. An adjoining park with playground and picnic areas makes for the perfect place to sit and reflect on the sites significance. The California Oil Museum housed in the original Union Oil Company building and is a fascinating place to learn all about the black gold bonanza that created wealth, work and prosperity for generations of Californians. The museum showcases the inner workings of the state’s oil industry through interactive displays, videos, games and photos along with restored gas station memorabilia and an authentic cable-tool drilling rig. With temporary exhibits presented throughout the year and docent-led tours available, you can spend the entire day participating in hands-on workshops and strolling through the restored 1890’s history. A 33 acre retreat nestled in to rolling hills of Conejo Valley, the Conejo Valley Botanic Garden in Thousand Oaks is home to a bounty of hiking trails, nature paths and natural wildlife habitats. Bring the family for a low-key hike or stop in with your binoculars for a bit of bird watching. 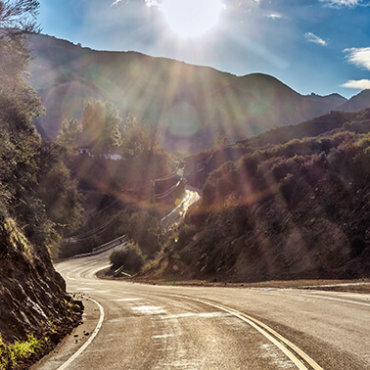 The serene environment and sweep views will give you a glimpse in to the beauty of the Conejo Valley. 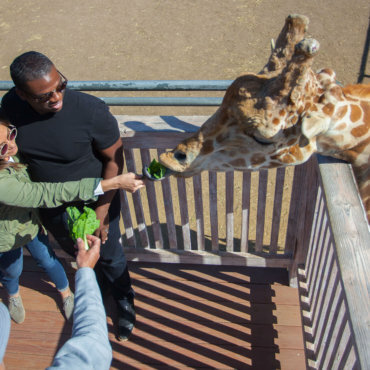 The Gardens of the World is the dream-come-true of Pleasant Holidays founders Ed and Lynne Hogan, who wanted to celebrate the world’s cultures in a beautiful way while giving back to the community. The gardens are stunning to behold and are a valuable educational tool. Be inspired as you stroll through the Japanese Garden, French Garden, Mission Courtyard, English Perennial and Rose Garden, Italian Garden and The Bandstand. 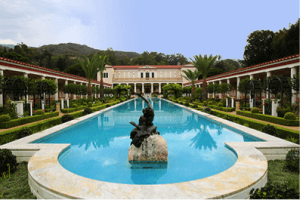 Visit the ancient world of Greece and Rome at The Getty Villa, modeled after a first century Roman country house. The Getty Villa was constructed in the 1970s by architects who worked closely with J. Paul Getty to develop the extraordinary interior and exterior details. See extraordinary Roman mosaics, 7,000 years of ancient art and stroll amidst spectacular gardens inspired by ancient models with flora from around the world. Enjoy a bite to eat at the Café at the Getty Villa, where you can relax and enjoy casual Mediterranean-inspired cuisine that’s seasonally inspired and made with fresh, local ingredients. 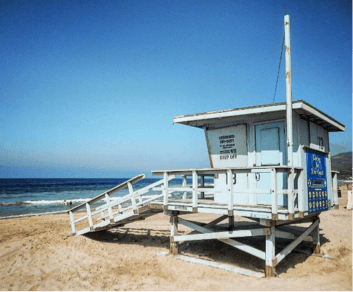 There’s nothing that says “Southern California” more than an exhilarating drive along the Pacific Coast Highway to beautiful Zuma Beach in Malibu. Known as one of the healthiest beaches for clean water conditions in L.A. County, you can pack a picnic and enjoy the sea breezes as you relax and play along this dreamy stretch of surf and sand. And you may see a celebrity or two while you’re there! Don’t try to pack all of these trips in to just one day, why not stay a little longer? Check out the many accommodations waiting for you at Conejo.com.